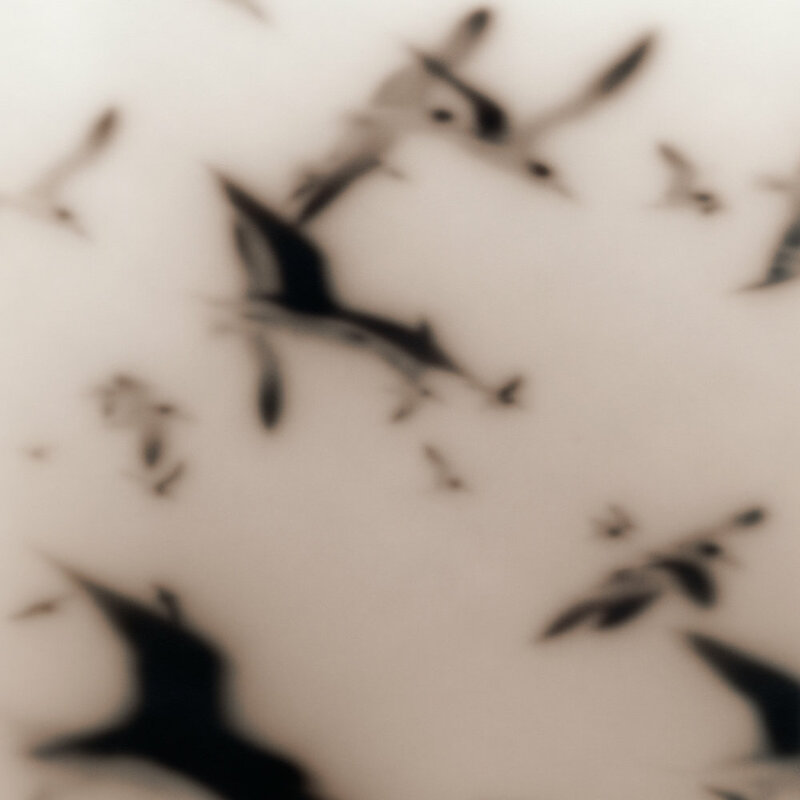 Ken Rosenthal’s Not Dark Yet #BMSB-12 (2002), is now part of the permanent collection of the J. Paul Getty Museum (Getty Center) in Los Angeles. "I’m honored to have an early print of mine in such a highly esteemed collection. It’s truly a career highlight”.—Ken Rosenthal.